Project Situation: The demolition of two sets of non-used garage blocks and hard-standing area. 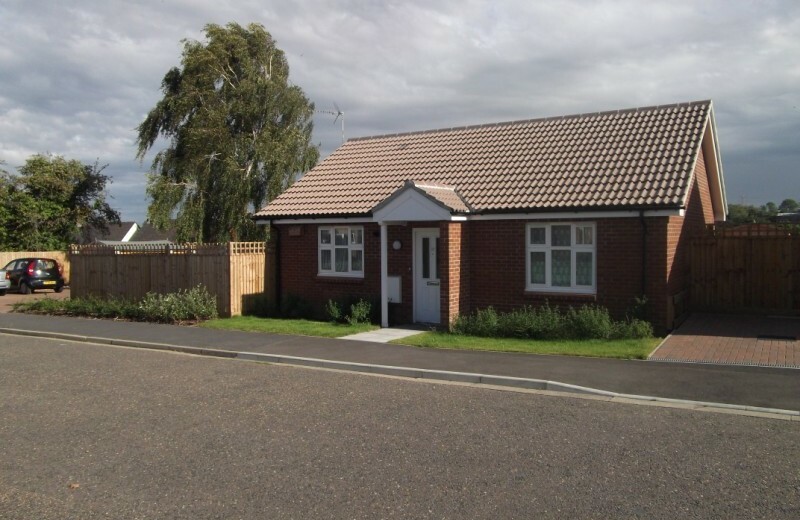 The design and build of two new detached affordable bungalows for rent on behalf of a Housing Association. Project brief: The demolition and removal of existing garage blocks which contained asbestos, together with hard-standing area. 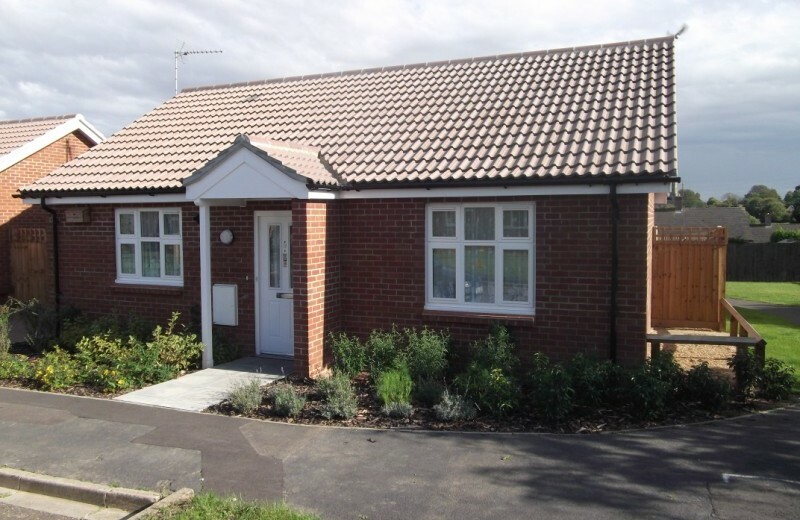 Construction of two detached bungalows using timber-frame and other environmentally friendly materials to achieve sustainable level 3 accreditation. External works included landscaping, fencing, car parking and also included the connection for drainage and utility services. 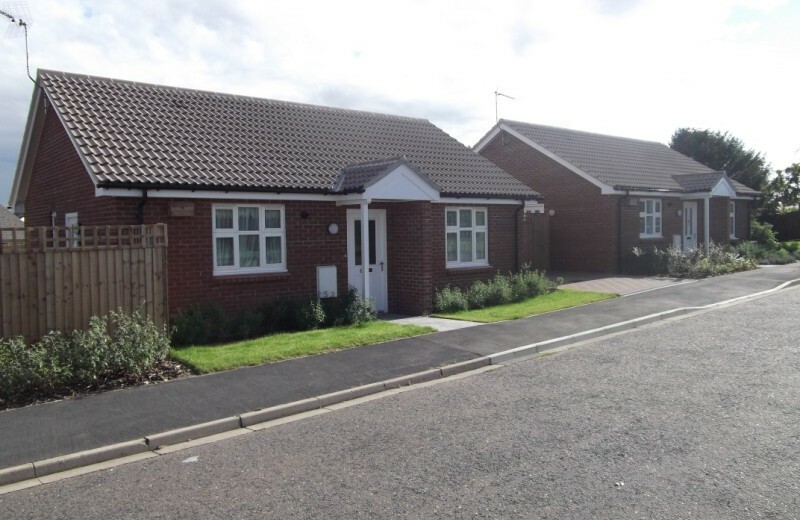 Project Solution: The existing site contained non-used garage blocks and therefore to cope with the ever growing demand for affordable housing these were all demolished to make way for two new affordable dwellings. Points of interest: Achieved Code for Sustainable Homes Level 3. Solar hot water system incorporated into design and build, together with loft Insulation which was specified by the client up to 500mm.